HealthPlus - Your Benefits. Your Way. Introducing HealthPlus – a Healthcare Spending Account (HSA) that is the simplest way for business owners to save on income tax. Sign up now for unlimited coverage on the benefits you want! Affordable health care benefits designed specifically to fit your needs as a business owner. You need Health and Dental coverage for you and your family and for your employees and their families. By using HealthPlus you also receive the tax saving benefits for your business. Built to be Flexible. For Everyone. HealthPlus allows you to make claims as deductible business expense while providing customizable benefits for yourself and your dependents, and to your employees and their dependents. When you incur expenses for things like glasses, contacts, orthodontics, prescription drugs…. just snap a picture or make a scan of your receipt and upload it to our secure online claim system. Enrolling in HealthPlus is simple, use your name and email for secure access to your personal online employer dashboard. A PHSP changes how a business manages, provides and receives benefit coverage. 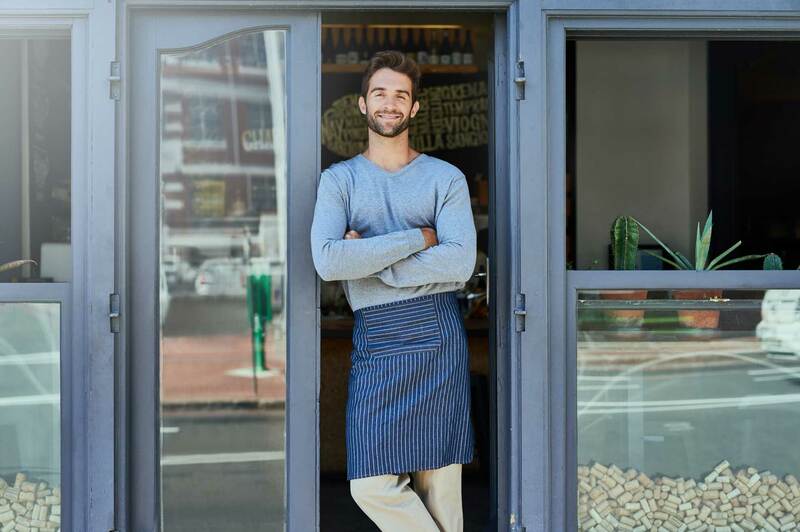 As a business owner you receive tax savings by incurring health, dental and vision expenses, paying for these expenses with before-tax dollars. By making your health and dental expenses 100% tax deductible through your business the savings are significant!